So, I have an account with lynda.com but I don’t want to watch it on my laptop and keep switching from the tutorial video to the application I am learning about. Why not watch lynda.com on my plasma? I tried getting lynda.com to work through the Boxee browser app but it would not work as you can’t sign into it. I looked into creating an app but this is going take some time to learn and develop. In the end, I gave up. I jumped onto the Boxee box and searched Bing for their login page and found it. 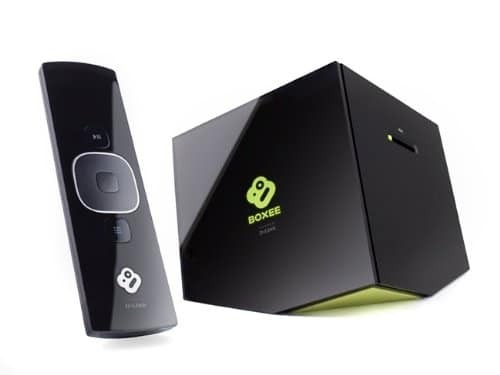 So in the Boxee search box, enter this address: http://www.lynda.com/login/Login.aspx . This takes you to actual login page of lynda.com instead of using the front page portal. All you need to do now is to sign into your account and use your remote control to select what you want watch, and voila, Lynda.com on the big screen. 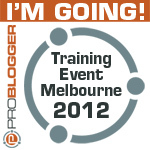 Now I can learn in the comfort of my lounge room with my laptop sitting on my lap – no more flicking screens!